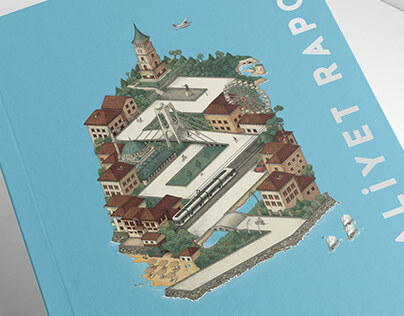 in passenger transportation. 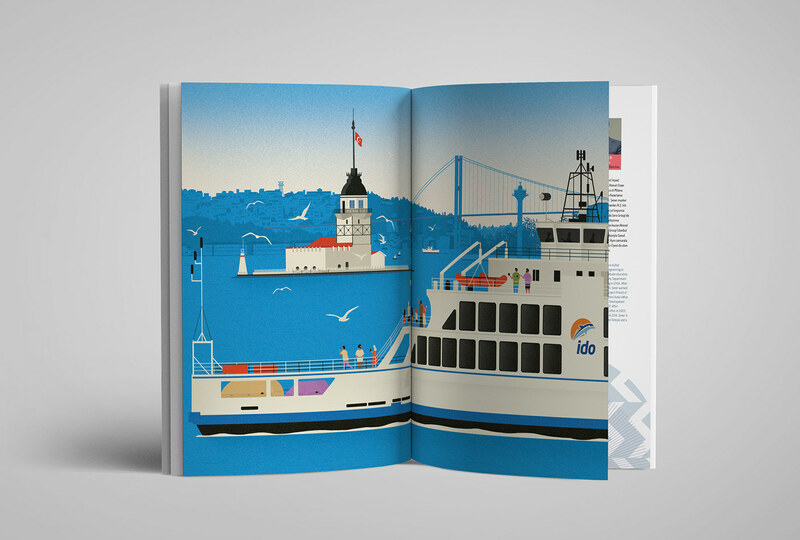 Since many people in Istanbul start their holiday trip with a ferry ride, like one across the famous Bosphorus Strait, the marketing claim is “A holiday starts with IDO”. 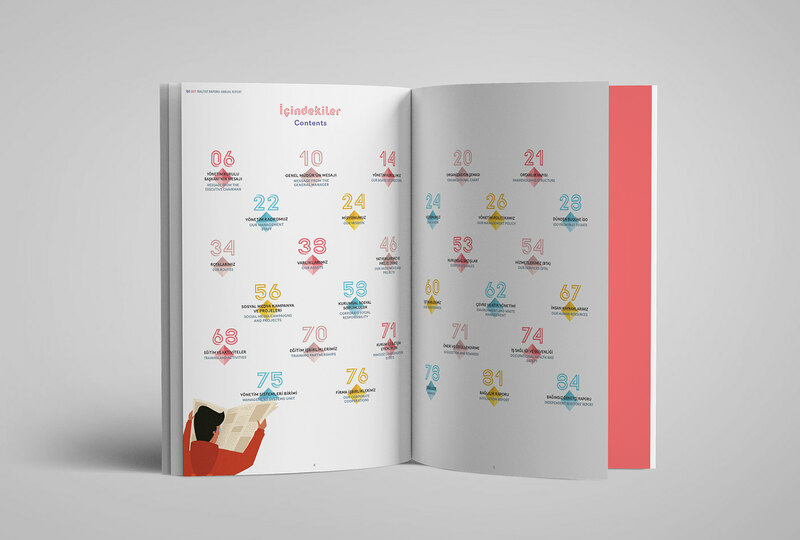 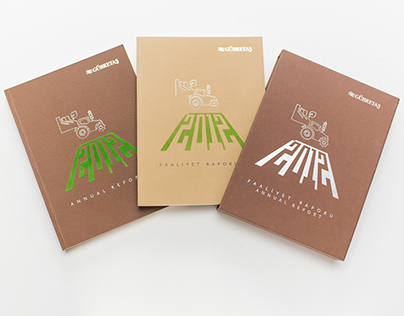 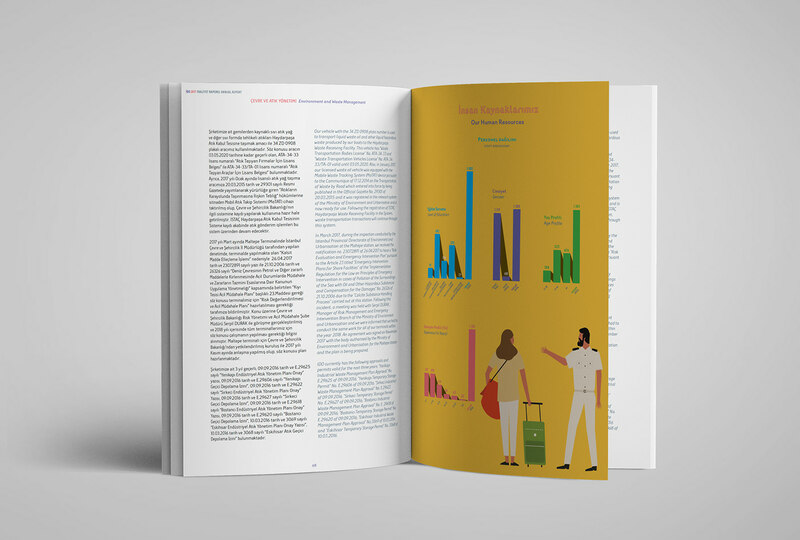 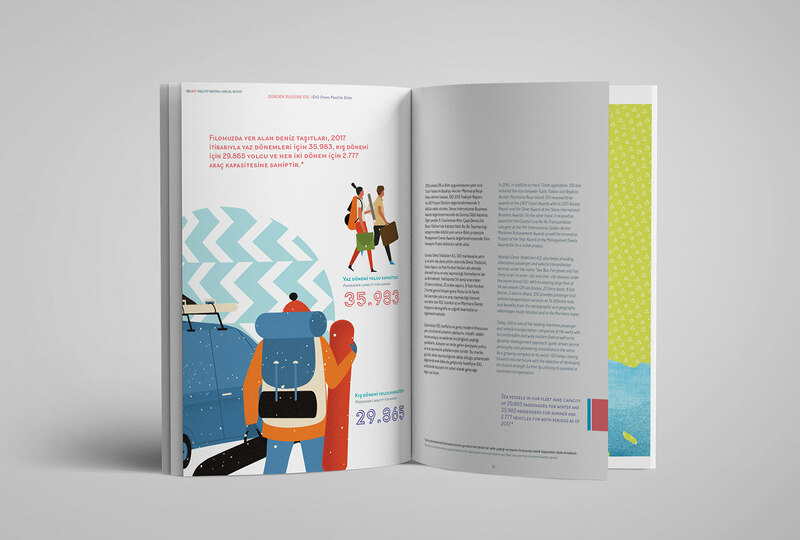 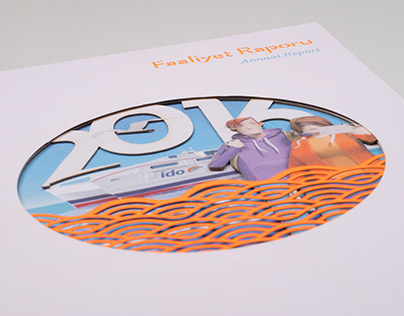 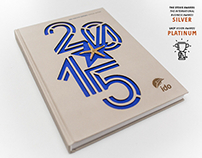 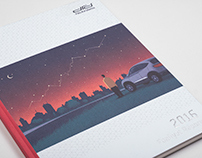 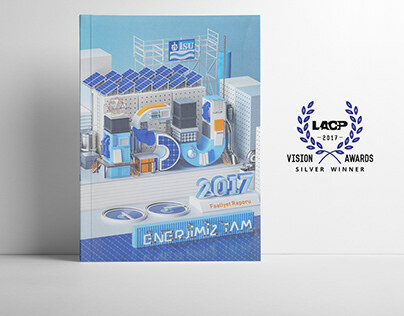 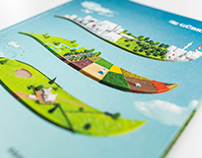 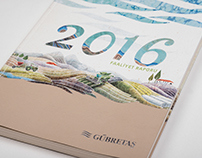 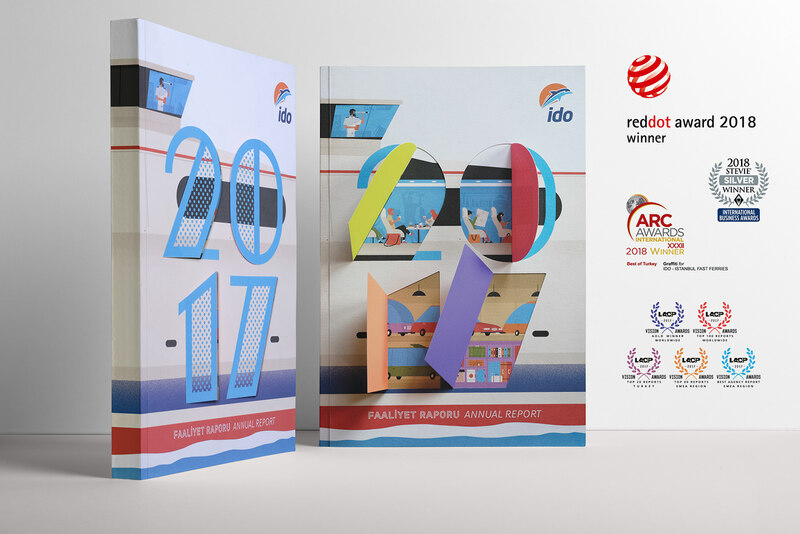 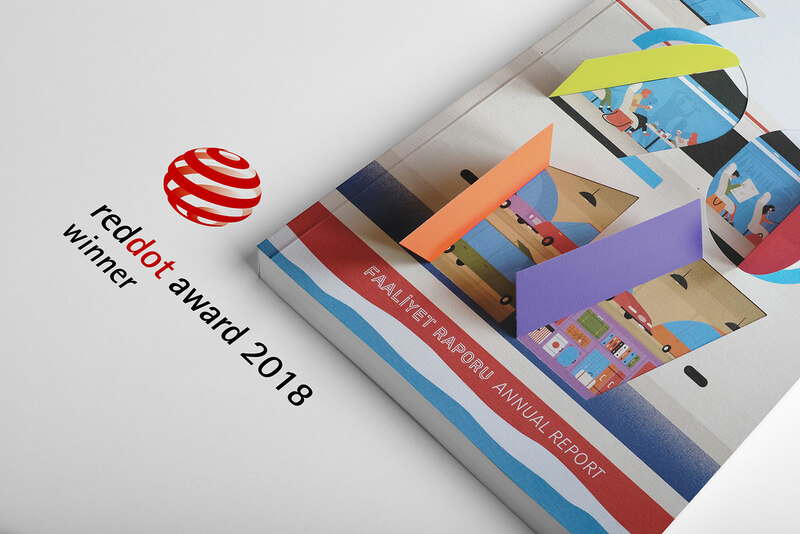 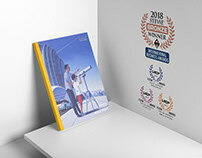 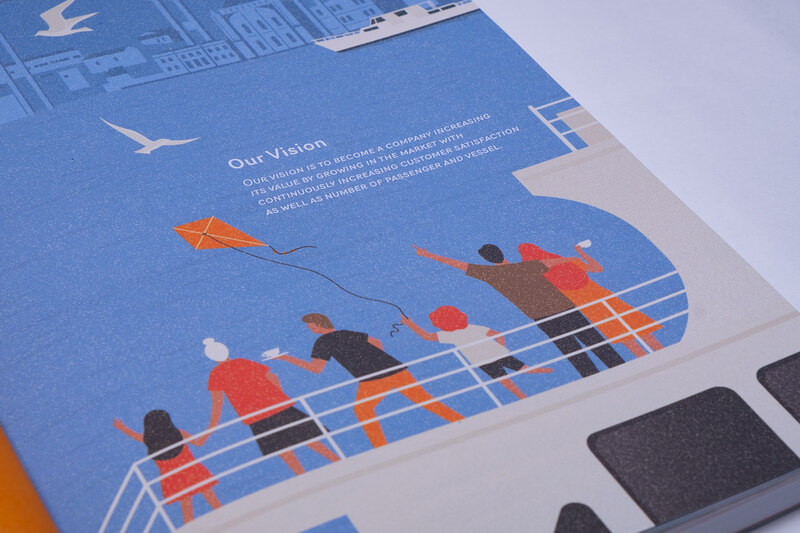 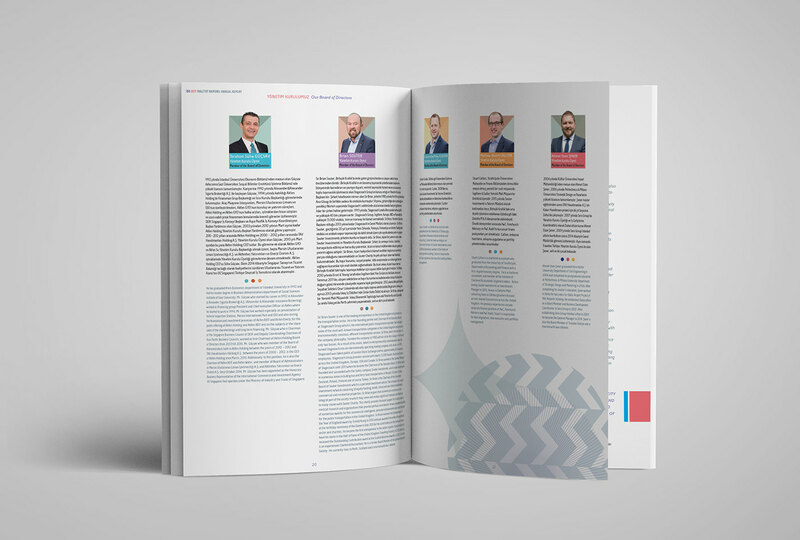 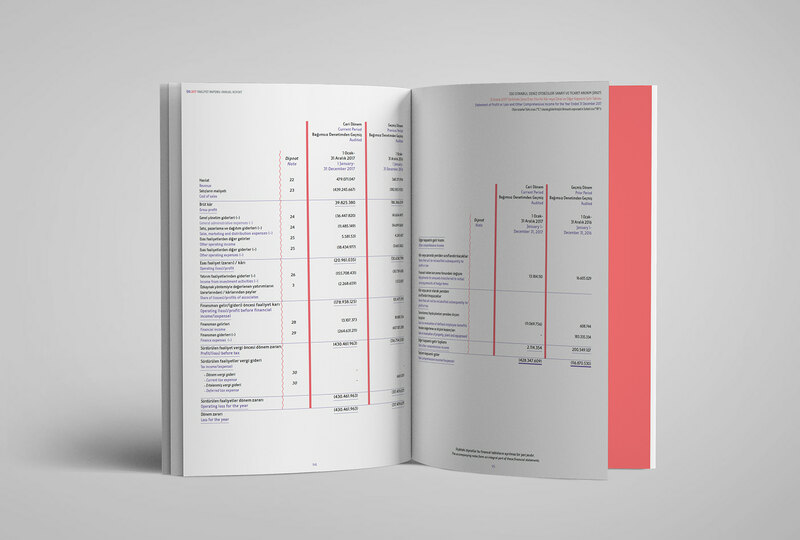 The 2017 annual report refers to this theme with its overall visual concept. The illustrations of Dawid Ryski, bring the clues of the relationship between the journey and the holiday together. 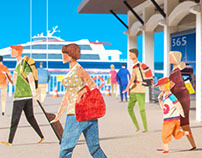 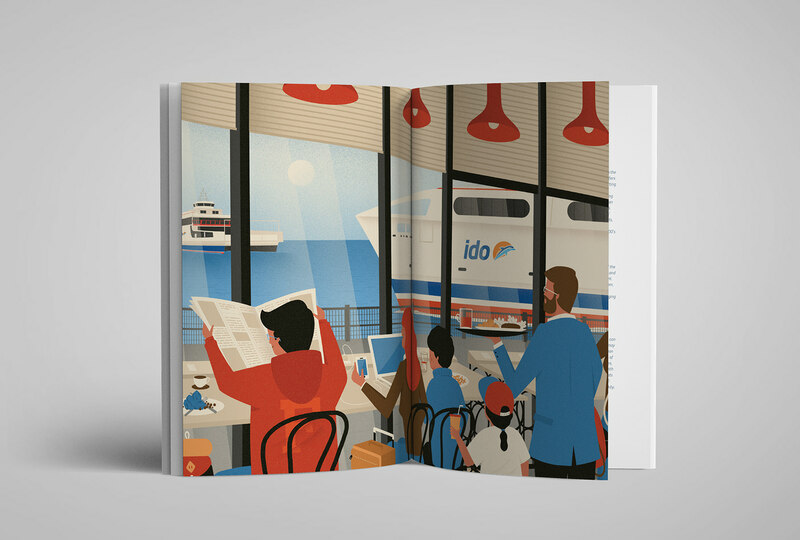 His illustration style also characterises the cover, where its eye-catching window- shaped cut gives an unexpected glimpse of what happens aboard a ferry.